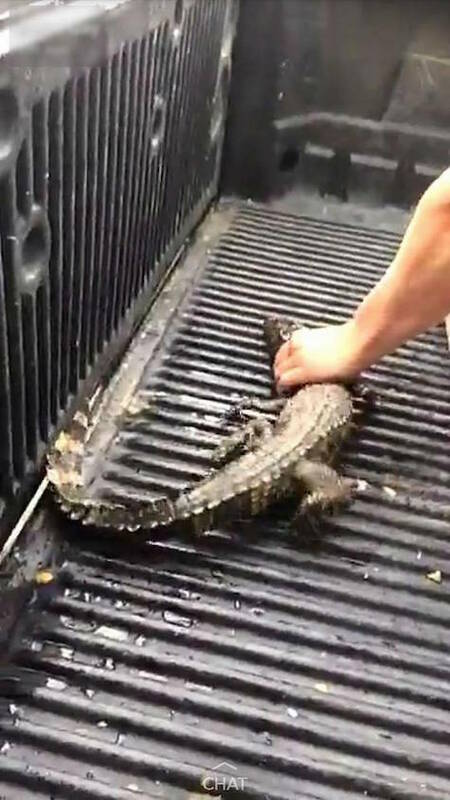 According to wildlife state officials in South Carolina, two men are facing charges after posting photos on Snapchat of them forcing a baby alligator to drink beer. 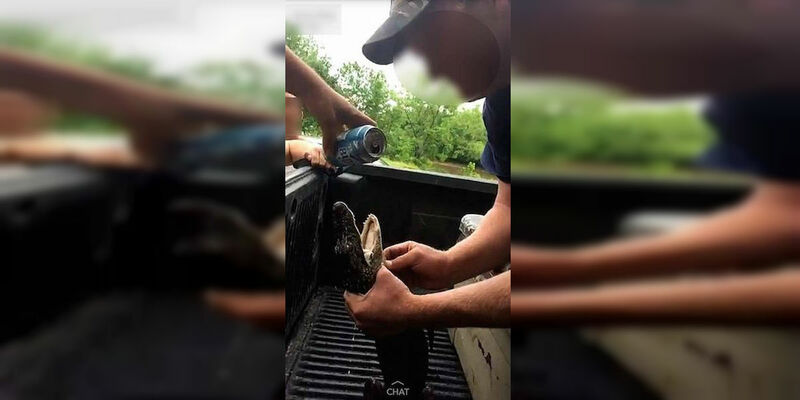 Two men are being charged for the harassment of an alligator after photos were posted online showing the men pouring beer into the reptile’s mouth, the South Carolina Department of Natural Resources said. The South Carolina Department of Natural Resources began investigating the case after receiving multiple emails and messages from concerned citizens. 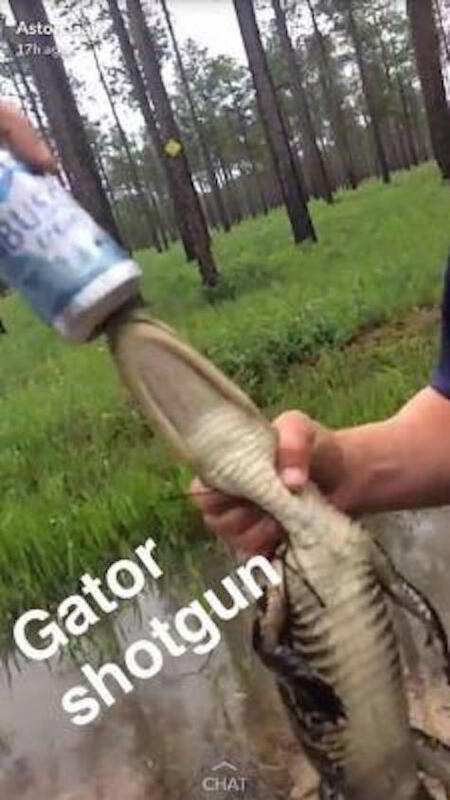 The half dozen photos uploaded on Snapchat showed the men holding open the mouth of an 18-20 inch alligator and pouring beer down its throat. One photo even shows a man blowing smoke from his mouth into the mouth of an alligator “shotgun” style. Kyndel McConchie of the South Carolina Department of Natural Resources said they were alerted to the incident by people who saw the photos on social media. “Other people saw it, got angry and they did screen shots of the images,” said McConchie. The South Carolina Department of Natural Resources said Floyd told investigators that he and Brown found the alligator trying to walk across a road and said the animal was released into a nearby pond where it swam away. “Alligators are protected under state law and even federal law where they are still listed as threatened solely due to their similarity of appearance to other endangered crocodilians worldwide,” SCDNR Alligator Program Coordinator Jay Butfiloski said. State officials announced the charges late Friday after an investigation led them to the two men in Ridgeland, South Carolina, and the charge is a misdemeanor with a maximum fine of $300. Can you believe these men would do such a thing? They Kept Dropping The Price, But This House Wouldn't Sell. One Look Inside And I Knew Why!